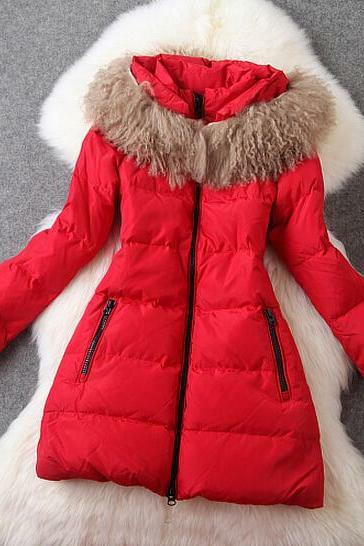 It's the season to put on your winter coat. 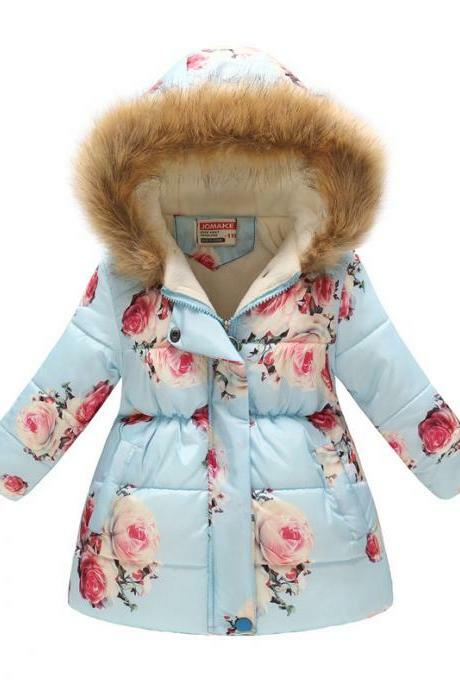  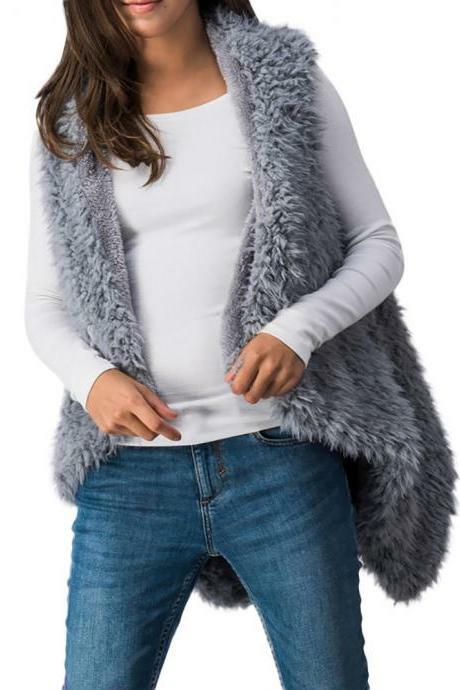 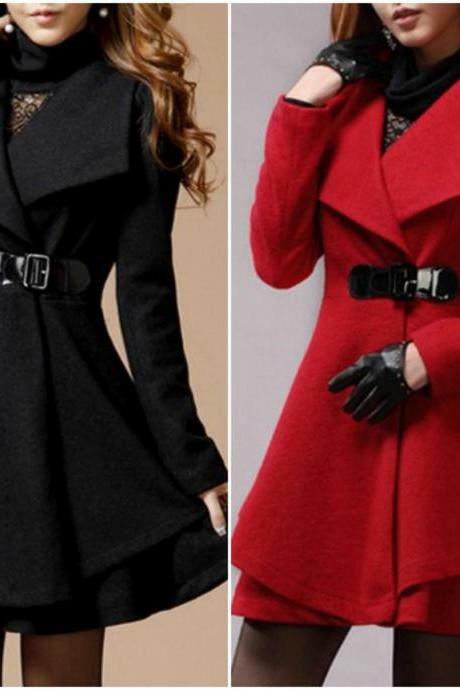 Wrap yourself in our stylish range of winter coats in various styles! 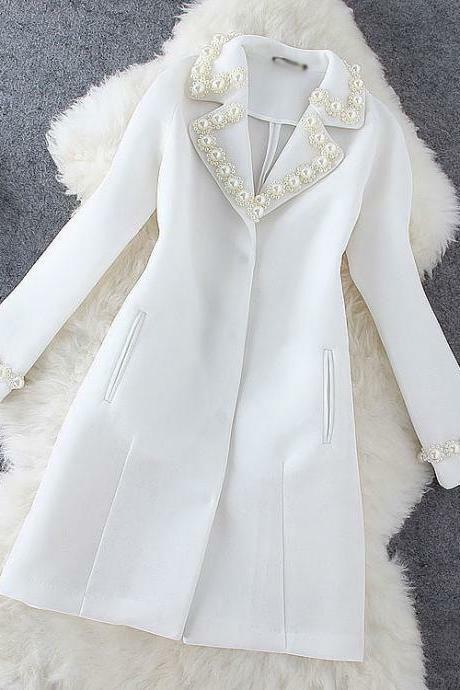 Barbie Doll Crochet Fur C.. 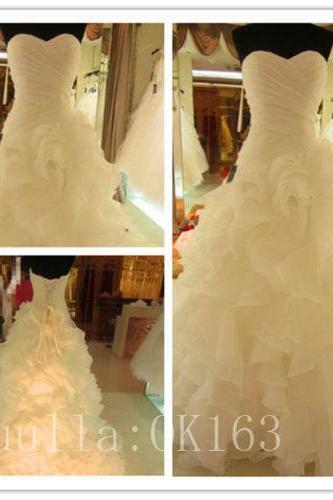 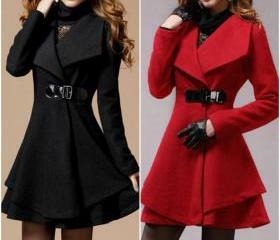 Fashion Sheep With Thick .. 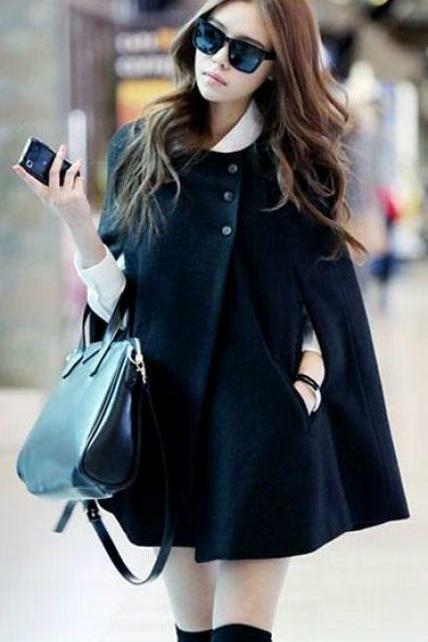 Fashion Pearl Mesh Long C..
Women's Turn Down Collar .. 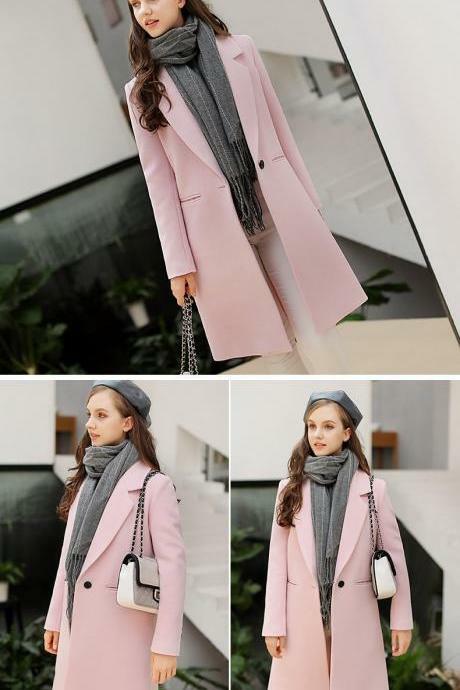 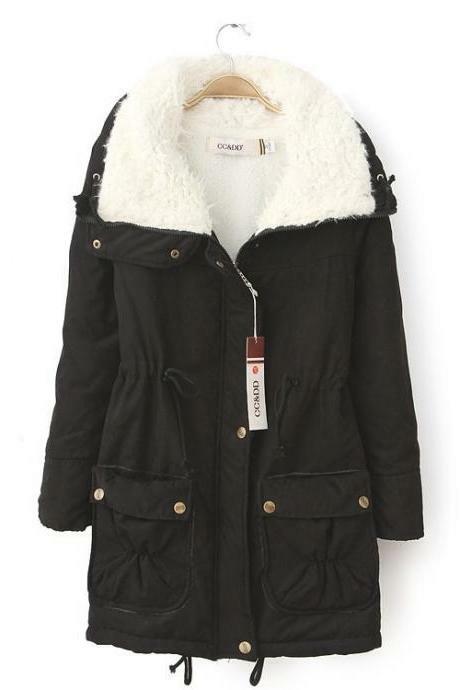 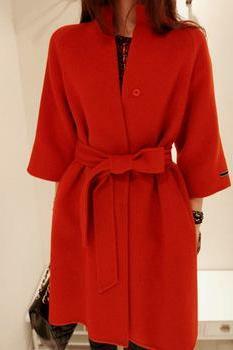 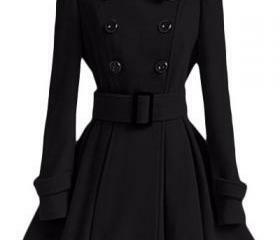 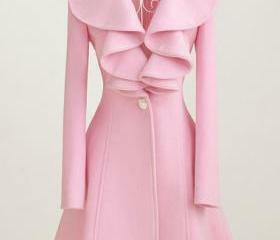 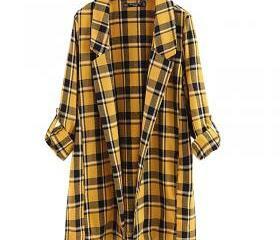 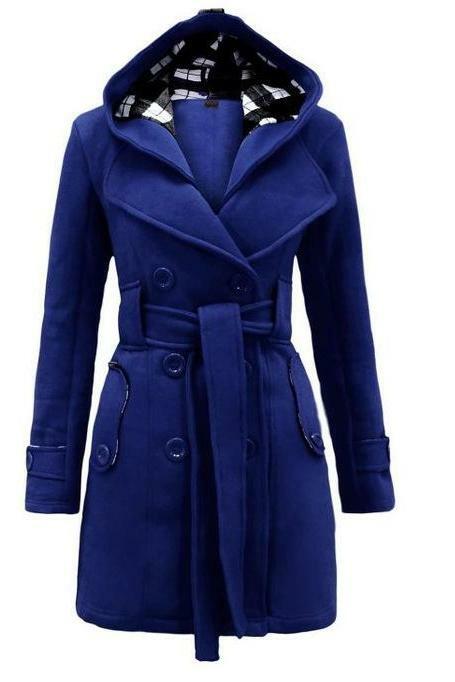 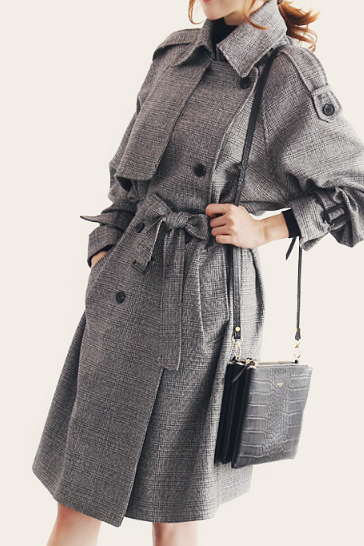 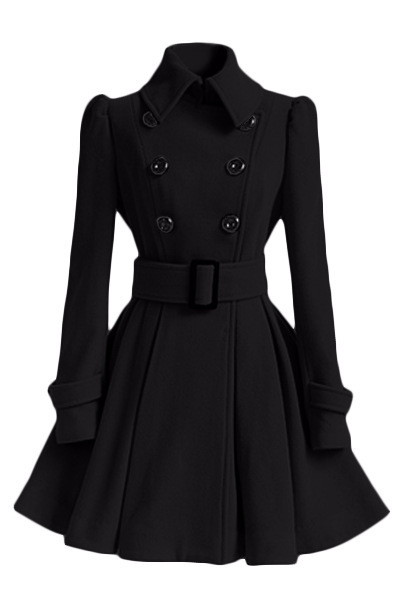 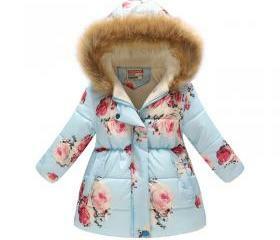 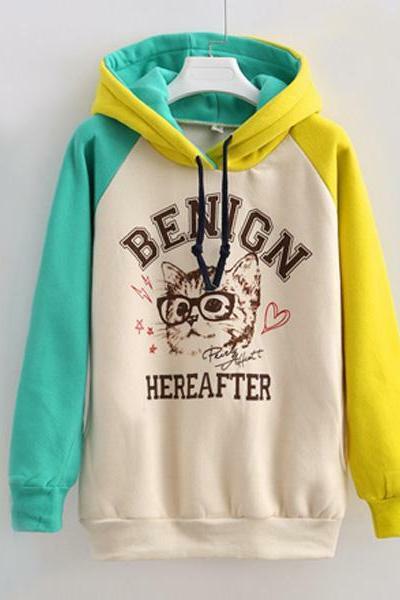 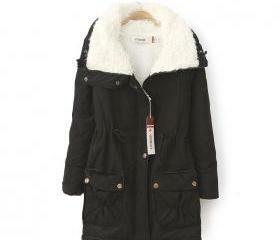 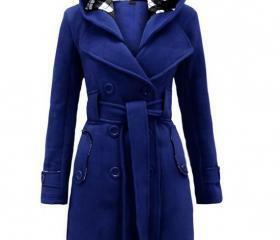 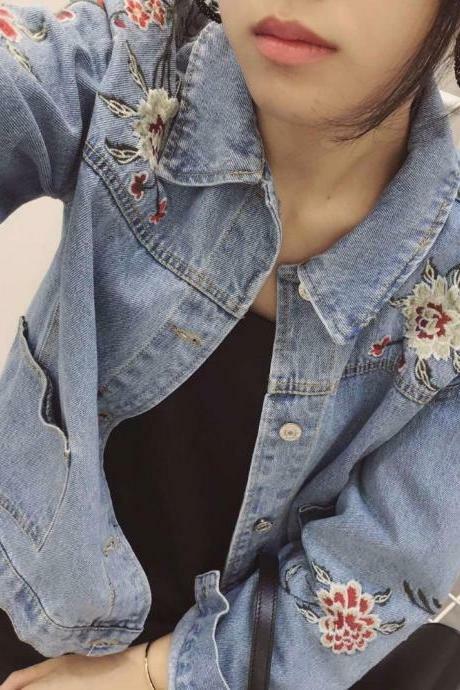 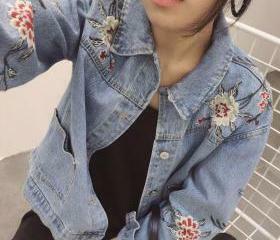 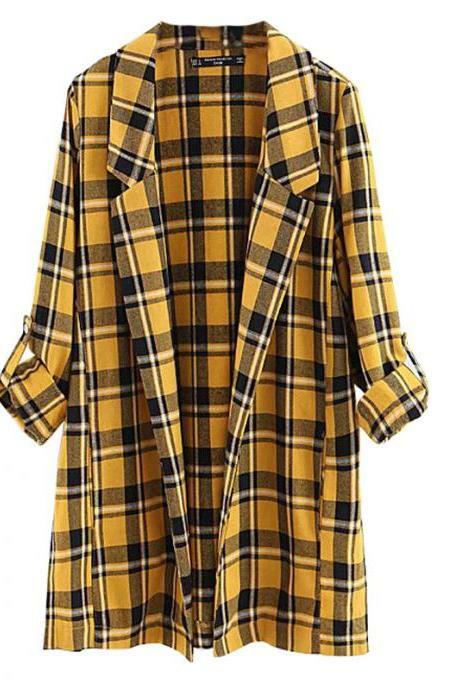 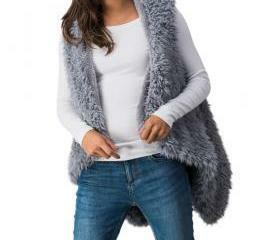 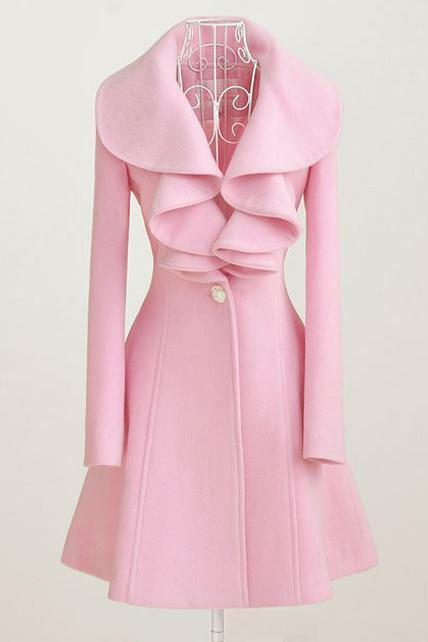 Fashion Slim Woolen Coat ..